I feel as though Pinterest is often a little neglected here on the Reef blog. So I thought I’d take the opportunity to give a little love to the social network that started off with a measly 200 users (mostly the developer’s friends) but has now grown to have an estimated 70 million users worldwide (still mostly women) as of this year. I first blogged about Pinterest way back in 2011 as a newbie digital marketer, complete with a Charlie Sheen-referencing DIY meme that I photoshopped together all by myself, which 100% would have made me quite smug with myself at the time. Back then, Pinterest was invitation-only, there were no big brands using it, and it definitely didn’t have any of the business and marketing-friendly features that it now offers today. A lot has changed in the past 4 years. A recent Tech Crunch interview with Pinterest’s Tim Kendall highlights how Pinterest is quickly becoming a hugely powerful tool that brands can use to ensure that they’re front of mind for customers all the way through the buying funnel – from discovery and awareness, to intent, and even final purchase, with the ‘Buy’ button being rolled out in June this year. 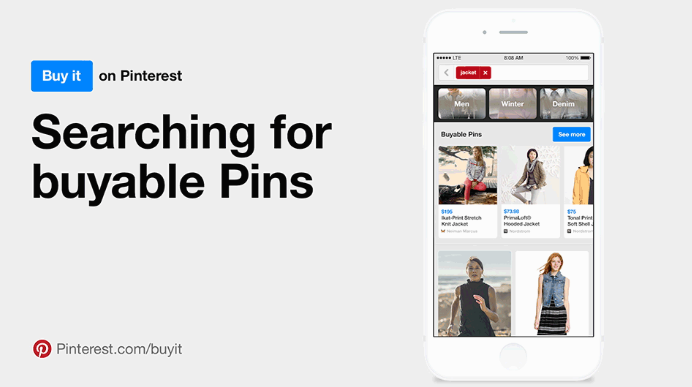 Way ahead of Instagram advertising, Pinterest has offered promoted pins since early 2014. Pinterest, like Instagram, is a platform that is inherently visual, so I think there’s huge power in its ability to seamlessly blend advertising into an experience that the user is already having – looking at images and videos. The difference here is that a “Pin” is normally linked directly back to the brand’s website. This makes it a much more seamless experience than seeing something you like on a brand’s Instagram feed, then having to open your browser on your phone or mobile, and search the brand’s website for the product you just found. Another area I predict Pinterest will start to become more and more important in is video marketing. Pinterest already does support video pins, and even lets users play YouTube and Vimeo videos directly from within the Pinterest app or website. It also already offers video ads, which they call “cinematic video pins” – I can’t help but notice that they stand out in a user’s feed even more than an Instagram ad would, since the pins play in a GIF-like fashion as the user scrolls. So, we’ve gotten a little more acquainted with the latest Pinterest happenings, but the big question amongst brands and businesses remains – Is Pinterest right for me? Of course, some businesses lend themselves to visual social networks more than others. Travel, food, fashion and other visual products come to mind immediately, but think that just because you don’t necessarily sell physical products or holidays to postcard-worthy destinations that Pinterest isn’t right for your brand? Think again – Pinterest can be used effectively to curate anything from the latest visual content, like infographics and videos, your company’s latest blog posts and funny memes relevant to your industry. Just check out Search Engine Journal on Pinterest, with their rather healthy 2.1k follower count. They pin things like infographics, news items, handy how-to guides and jokes and memes that only us digital marketing folks would find funny. Then there are the fitness brands like Gold’s Gym, who have amassed a following of 3.1k people. It’s all about curating a selection of boards with inspiring images and handy bits of information relevant to your industry – Not just constantly pinning your own products. Of course, keeping in mind that Pinterest still has just 340,000 users in Australia, we won’t be advising our clients to shift all of their Google AdWords budgets to the social network quite yet… But, we’ll definitely be keeping our eye on Pinterest as its potential for social advertising and video promotion become more and more advanced. Is your brand or business using Pinterest? How important is it to your overall online marketing strategy? 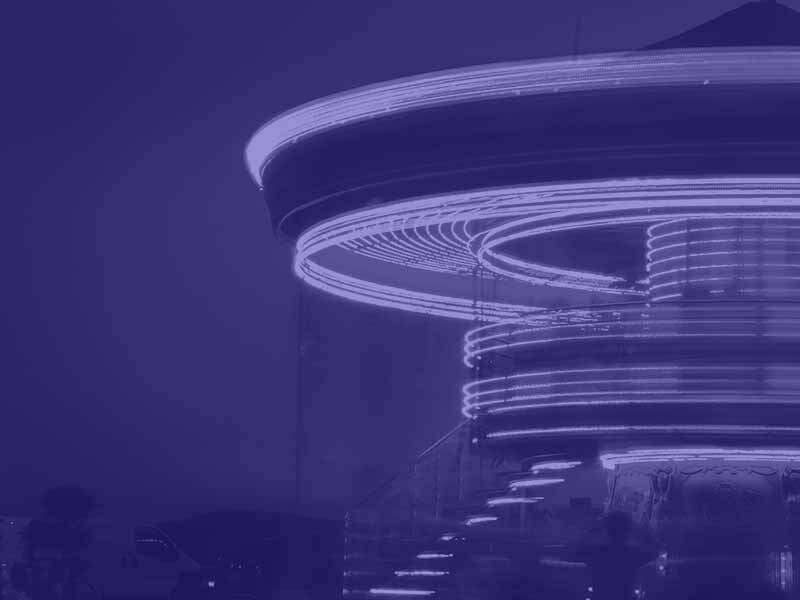 General Writing high-performing ad copy: best practices. General Think 2015 with Google: Key takeaways.